Karachi, Pakistan – December 26, 2015 - Infinix Mobility the No.1 online smartphone brand in Africa announced its latest NOTE series product, the brand new Infinix NOTE 2 LTE in a star studded launch event at Movenpick Hotel. 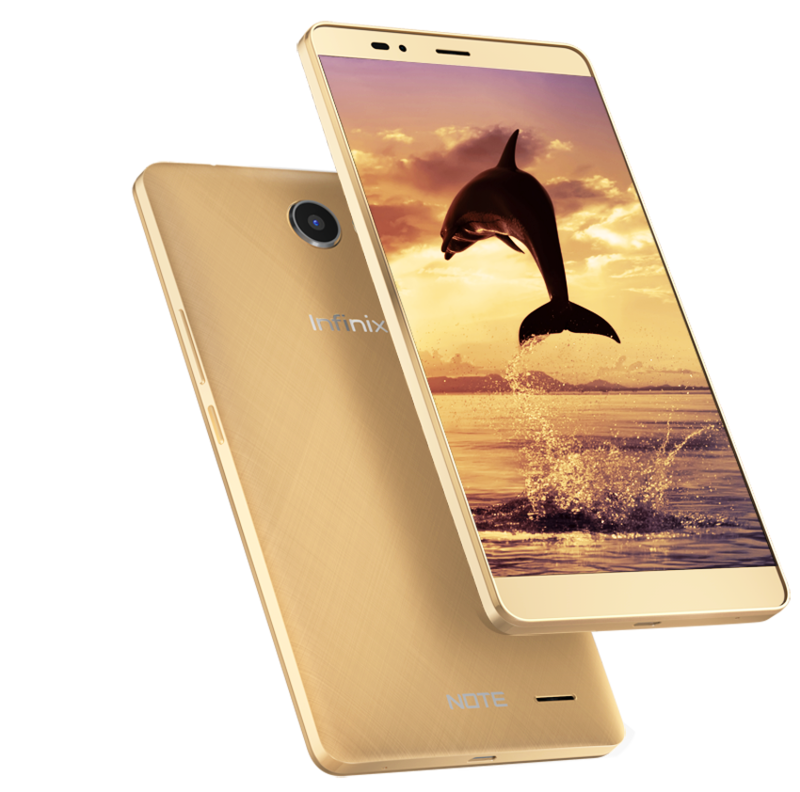 “Customers response toward Infinix HOT NOTE had been so positive, with Infinix NOTE 2 we want to raise the bar and offer better product. 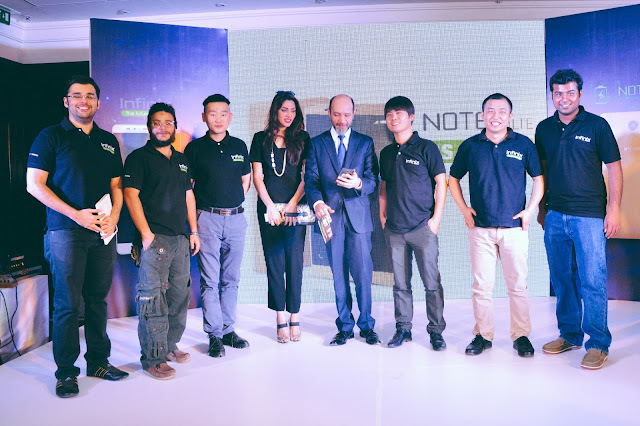 Infinix Mobility is offering new dimensions and new features that will simplify your daily use”, said Benjamin Jiang Infinix Mobility’s CEO. The Infinix NOTE 2 LTE offers a bright and large 5.98” inch screen with slim bezels that maximize the space of the display. Its stunning HD 720 X1280 resolution display reproduces natural colors with deep contrast. The 5.98” inch screen enhances productivity tasks such as email, writing down notes or even business Visio-conferences had never been that easy. NOTE 2 LTE is equipped with an advanced 13 Mega pixel rear camera and an optimized 3P lens 2 Mega pixel front camera f/2.0 aperture. The rear camera features a Samsung S5K3M2 ISOCELL CMOS sensor and 5P lens with an f/2.0 sensor aperture offering a 78 degree shooting angle. Smartphones have become an integral part of our lives and are far more than just a means to make a call. It is important that your smartphone has a strong battery life for you to be able to enjoy all its’ features uninterrupted. 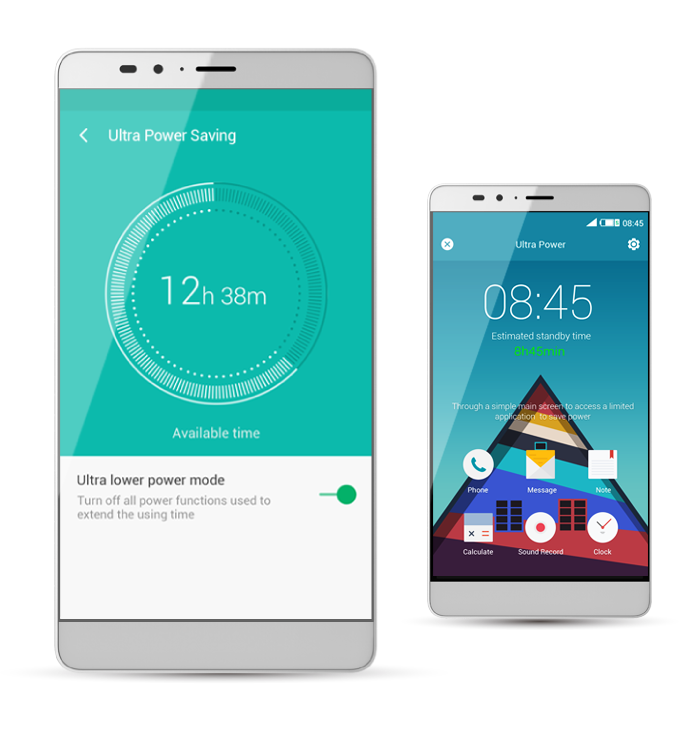 Talking about battery; NOTE 2 LTEis built with a 4040 mAh Li-polymer battery. The large battery is made to last for 2 days. With a 4040 mAh battery, it allows for 80% more daily tasks and productivity. Up to 30 hours talk time, 12 hours of video viewing, 45 hours of music listening and 10 hours of Internet experience. Practical, smart and fun smart gestures feature allow controlling display by designing letters as short cut to access your smartphone functions. Double tap to lock/unlock your screen, design a “C” to access camera and an “M” to access your playlist. Infinix Mobility chooses MT6753 Mediatek chipset to empower NOTE 2 LTE. The electronic component is based on ARM® Cortex®-A53 64-bit octa-core processor 1.3 GHz. The MT6753 support high performance wireless networks including 4G LTE. NOTE 2 LTE’s predecessor was released with 2GB RAM. The large RAM facilitates multi tasking experience; it is up to 30 Apps that can be opened and smoothly used without any system crash. With fast charging technology, Infinix NOTE 2 LTEwill definitely simplify and improve users’ life. While Infinix HOT NOTE provides a 20 min charging time for 7 hours performance, NOTE 2 improved fast charging feature by 50% offering a 15 min fast charge for 8 hours with a 4.5A current. Software speaking, NOTE 2 LTEcomes with a fresh and redesigned User Interface named XUI. 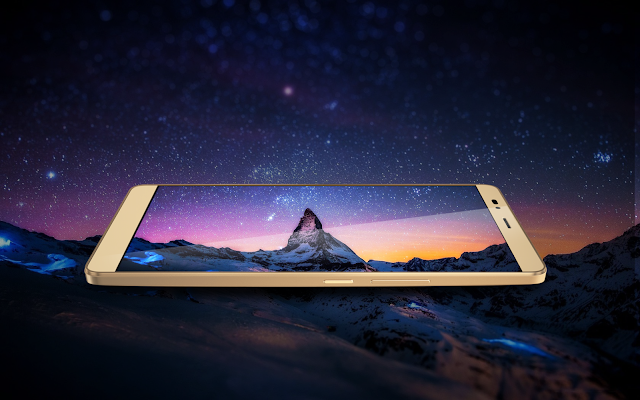 XUI offers a better design, faster screen responsiveness and is energy efficient. The interface comes with a series of new features and Apps. 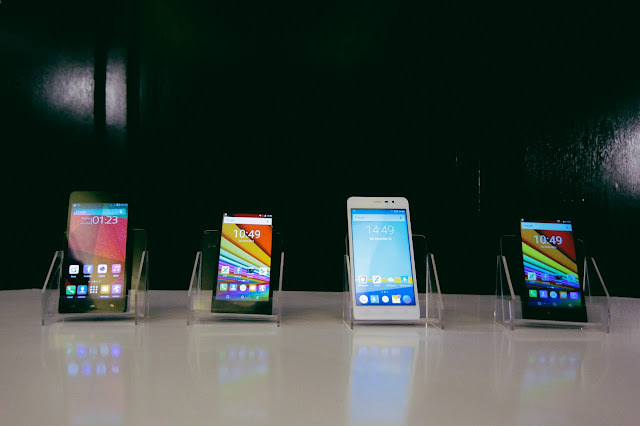 Users can access to a variety of pre-installed themes to customize their Infinix NOTE 2 LTE. 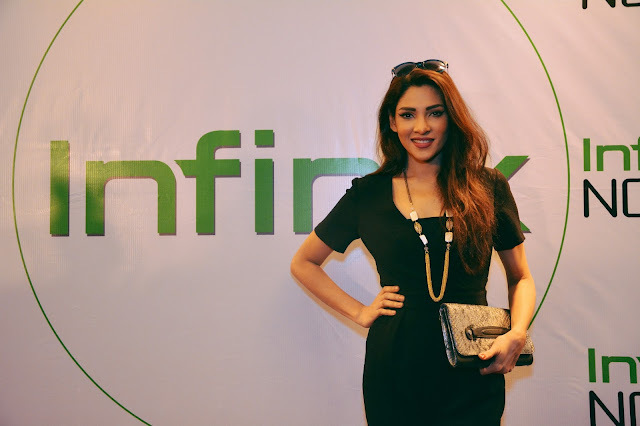 “At Infinix Mobility, Our software department hardly works to get users feedbacks to deliver tailored smart phones. Our goal is to bring customizable services and features to our loyal users.” Said JACKIE PENG Infinix Mobility’s Country Manager. NOTE 2 LTE users can directly leave their suggestions through “User feedback” application. In addition, Infinix Mobility has developed a cloud service called “X Contacts”. It is now possible to back up your personal contact to the cloud and always stay in touch with your family, friends and network whatever happens to your device. It is safe, friendly and free. The most advanced NOTE series product ever, is available in exclusively on DARAZ.PK for now.